Let's travel back 5000 years in time to the dusty realms of ancient Egypt. We shall cruise along the river Nile, entering a world of mysteries and curses, mummies and kings. Now open the doorway to ancient Egypt. Who knows what treasure we will find? The final term is bound to bring sunshine, right? Well we need it if our vegetables are to grow quick enough! We are very lucky to have the opportunity to grow our own vegetables at a local allotment! The children will visit the allotment and decide in groups what they wish to plant. Our Literacy this term will be mainly based around the novel of 'The Secret Garden'. This term our focus turns to looking at ourselves, well actually, in ourselves! We will be looking at what keeps us going. 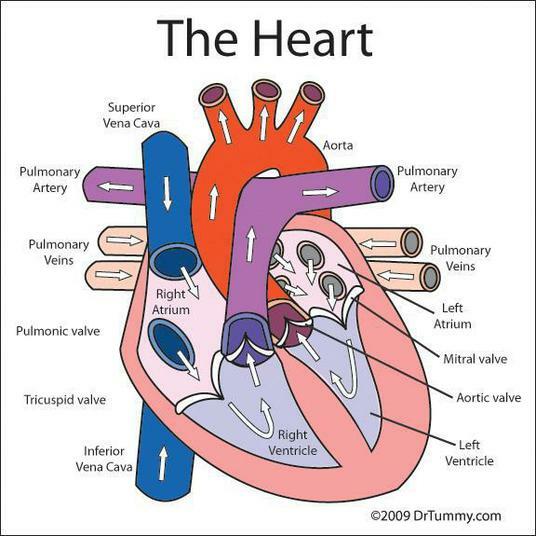 From learning about our heart and circulatory system to how our brain works. To accompany this topic we will be reading Pig Heart Boy by Malorie Blackman. We are eager to learn new things about how our body works! This term our theme will be 'Gallery Rebels'. We shall be looking at a range of artists throughout history from Van Gogh to Monet, Kandinsky to Warhol and more. We will be learning about their art styles and using their work to inspire our own masterpieces as well as stepping into the picture to travel to imaginary worlds and inspire our creative writing. We hope to visit a local Art Gallery during this short, but sweet term. This term we will be diving into the rainforest's in the Amazon. During this exciting exploration we will be investigating how different types of animals and plants live, adapt and prosper in an ever-changing environment. Our research doesn't stop there; comparisons of different rainforests, understanding the water cycle and discovering different tribes in the Amazon. Clearly we have plenty of work to do! I know children will enjoy it! This terrific term we will be learning all about the terrible Tudors. Throughout the theme we will be researching who the Tudors are and how they shaped the world. 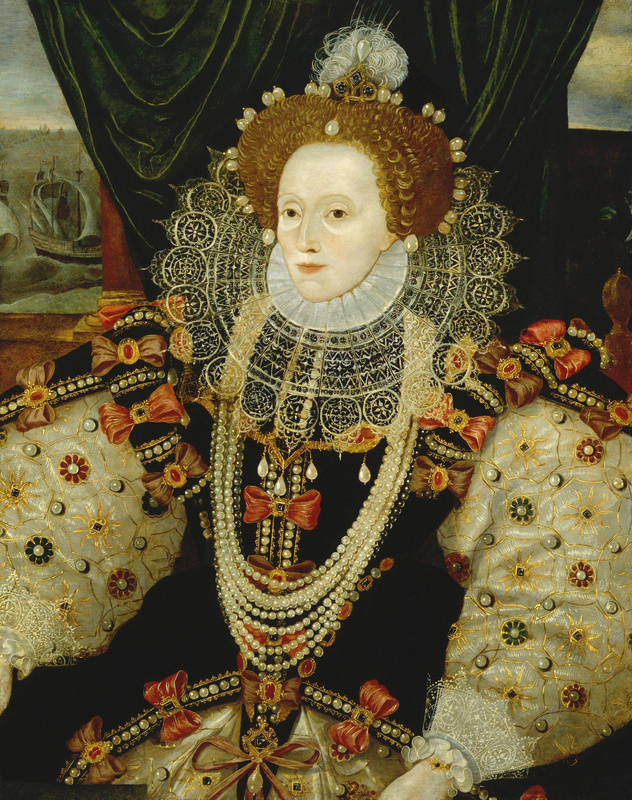 We will be paying close attention to Elizabeth I and her reign; how she came into power, where she came in the Tudor dynasty and the explorers of her reign. Journey through space, the final frontier... Navigate beyond the sun, the magnificent, blazing star at the centre of our solar system! Investigate the eight planets-Mercury, Venus, Earth, Mars, Jupiter, Saturn, Uranus and Neptune. Take a look at the Moon, a celestial body that orbits Earth. Programme a 'rover' to traverse a lunar landscape and work scientifically to investigate gravity... and what happens when there is none! Compare the time of day at different places on the Earth and use GPS satellite navigation systems to track hidden treasure! Get in a spin, making simple models of the solar system and listen to the haunting sounds of space-themed songs. Then it's three, two, one...BLAST OFF! Build and launch a rocket for an important test mission. Exploring space is probably the greatest adventure that humankind has ever undertaken. Are we alone or are there other forms of life out there?